According to individual orders, we design heating systems for public, industrial, residential and other types of buildings. We design in accordance to future and operational costs. 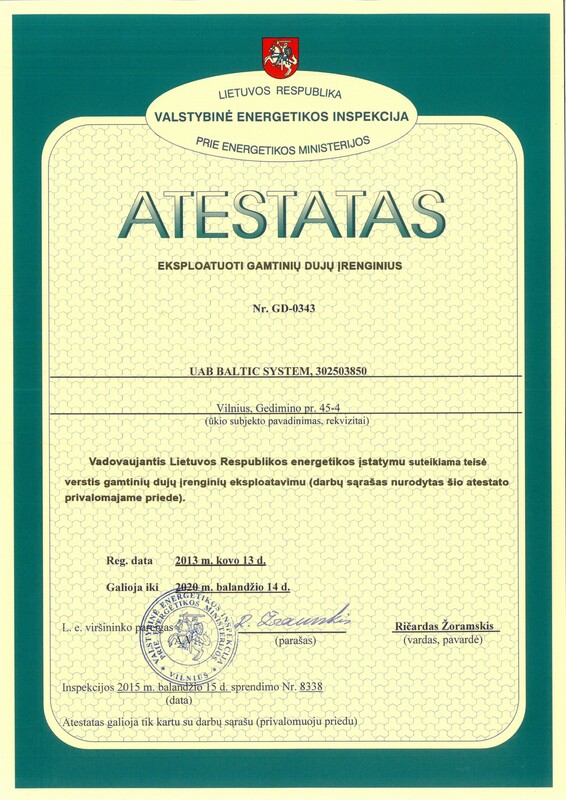 After designing heating systems, we install them in accordance with the heating system installation rules, construction regulations and other legislations. 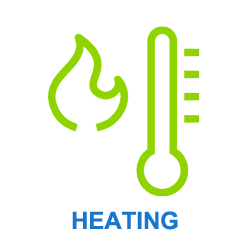 We advise clients on all matters related to heating systems. According to the nature of the building and future activity, we help to choose the most suitable heating method. According to the heat demand, we indicate the preliminary heating price and we offer alternative solutions. We specify the length of time it will take for the installation of a certain system. At the customer‘s request, after installing a heating system, we also perform its supervision works (installation and commissioning of heating system, its coordination and maintenance). According to the individual order we design ventilation CO2 removal and smoke exhaust systems for public, industrial, commercial, residential and other types of buildings. We design in accordance with future and operational costs. 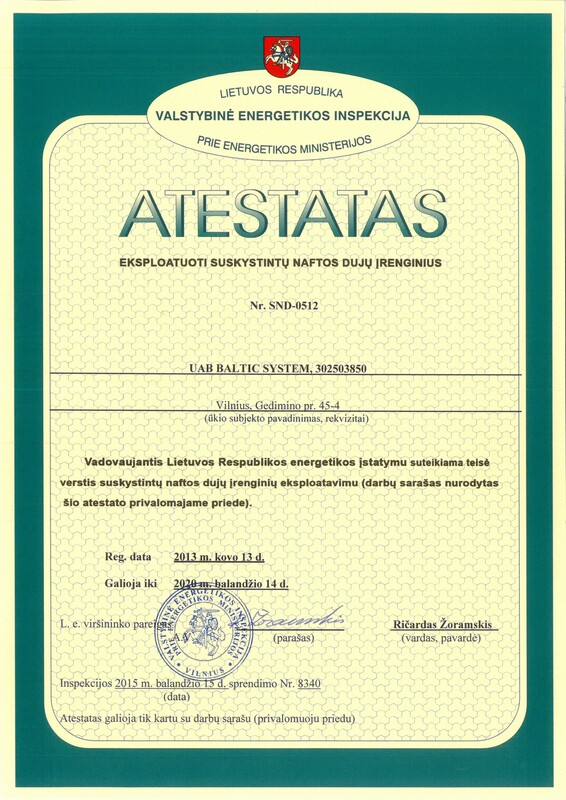 After designing ventilation systems, we install them by following rules of installation of ventilation systems, construction regulations and other legislations. 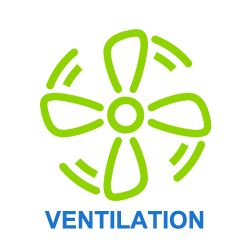 We advise clients on all matters related to ventilation systems. According to the nature of the building and future activity, we help to choose the most suitable ventilation method. According to the ventilation demand, we indicate the preliminary heating price and we offer alternative solutions. We specify the length of time it will take for the installation of a certain system. At the customer‘s request, after installing a ventilation system, we also carry out its supervision works (commissioning of the ventilation system, coordination and technical maintenance). According to the individual order we design air conditioning systems for public, industrial, commercial, residential and other types of buildings. We design in accordance with future and operational costs. 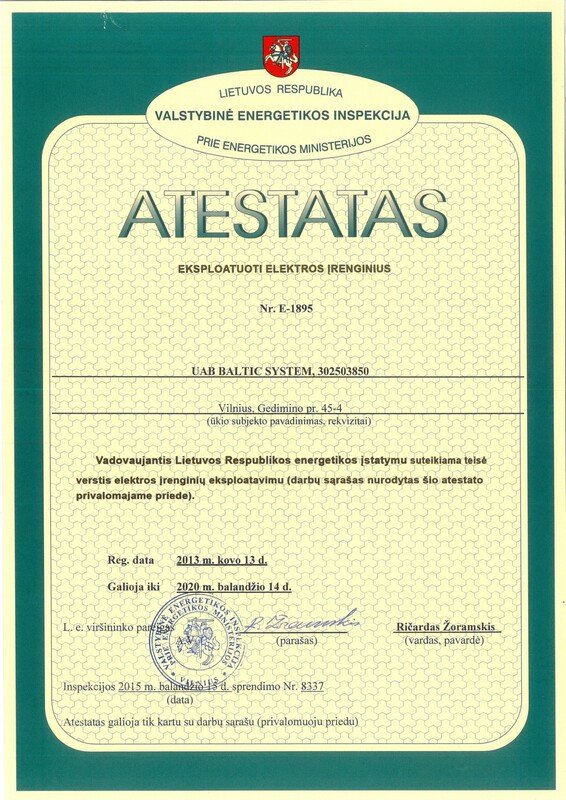 After designing air conditioning systems, we install them by following rules of installation of air conditioning systems, construction regulations and other legislations. We advice clients on all matters related to air conditioning systems. According to the nature of the building and future activity, we help to choose the most suitable air conditioning method. We also provide conditioner installation in servers services. According to the air conditioning demand, we indicate the preliminary air conditioning price and we offer alternative solutions. We specify the length of time it will take for the installation of a certain system. At the customer‘s request, after installing air conditioning system, we also perform system maintenance works (installation of cooling systems, commissioning of conditioning system, coordination and maintenance). According to the individual order we design water supply systems for public, industrial, commercial, residential and other types of buildings. We design in accordance with future and operational costs. 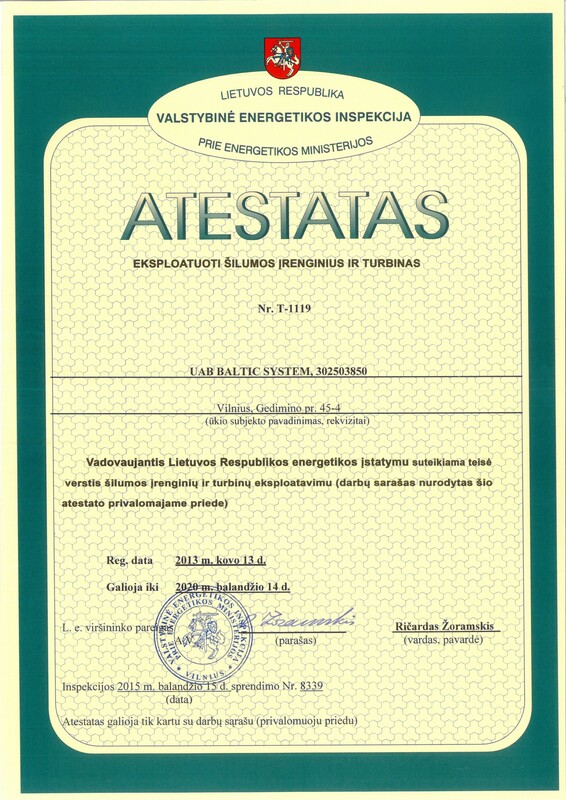 After designing water supply systems, we install them by following rules of installation of water supply systems, construction regulations and other legislations. 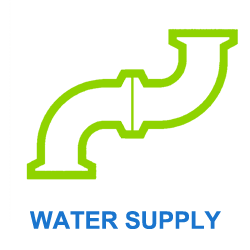 According to the nature of the building and future activity, we help to choose the most suitable water supply method. 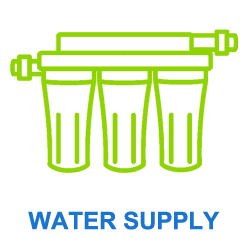 According to the water supply demand, we indicate the preliminary air conditioning price and we offer alternative solutions. We specify the length of time it will take for the installation of a certain system. At the customer‘s request, after installing a water supply system, we also carry out its supervision works. 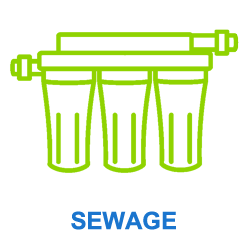 According to the individual order we design sewage systems for public, industrial, residential and other types of buildings. 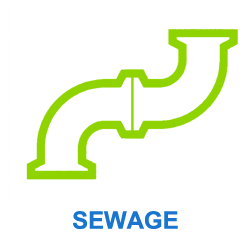 After designing sewage systems, we install them by following rules of installation of sewage systems, construction regulations and other legislations. 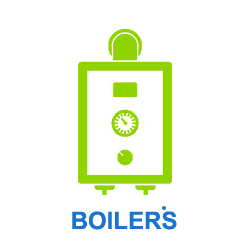 According to individual orders, we design boiler rooms of solid fuel and gas for public, industrial, residential and other types of buildings.We design it in accordance with future and operational costs. 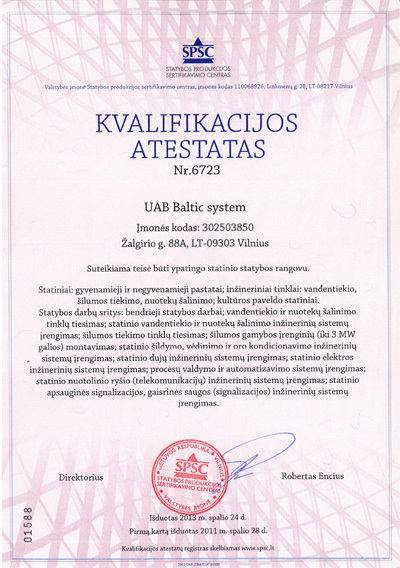 After designing boiler rooms, we install them by following rules of installation of sewage systems, construction regulations and other legislations. According to the nature of the building and future activity, we help to choose the most suitable heating method. According to the heating demand, we indicate the preliminary air conditioning price and we offer alternative solutions. We specify the length of time it will take for the installation of a certain system. At the customer‘s request, after installing a boiler rooms we also carry out its supervision works (commissioning of the boiler room, coordination and technical maintenance).. According to the nature of the building and future activity, we help to choose the most suitable heating method. According to the heat demand, we indicate the preliminary heating price and we offer alternative solutions. We specify the length of time it will take for the installation of a certain system. At the customer‘s request, after installing a heating system, we also carry out its supervision works (commissioning of the heating system, coordination and technical maintenance). According to the individual order we design ventilation systems for public, industrial, commercial, residential and other types of buildings. We design in accordance with future and operational costs. According to the nature of the building and future activity, we help to choose the most suitable air conditioning method. 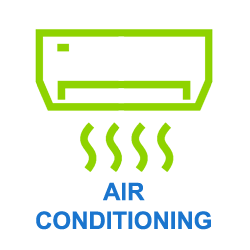 According to the air conditioning demand, we indicate the preliminary air conditioning price and we offer alternative solutions. We specify the length of time it will take for the installation of a certain system. At the customer‘s request, after installing a air conditioning system, we also carry out its supervision works (commissioning of the air conditioning, coordination and technical maintenance). 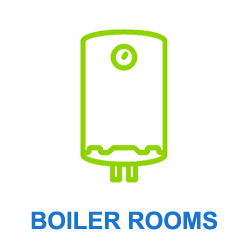 According to the individual order we design boiler rooms for public, industrial, residential and other types of buildings. We design it in accordance with future and operational costs. After designing boiler rooms, we install them by following rules of installation of sewage systems, construction regulations and other legislations.